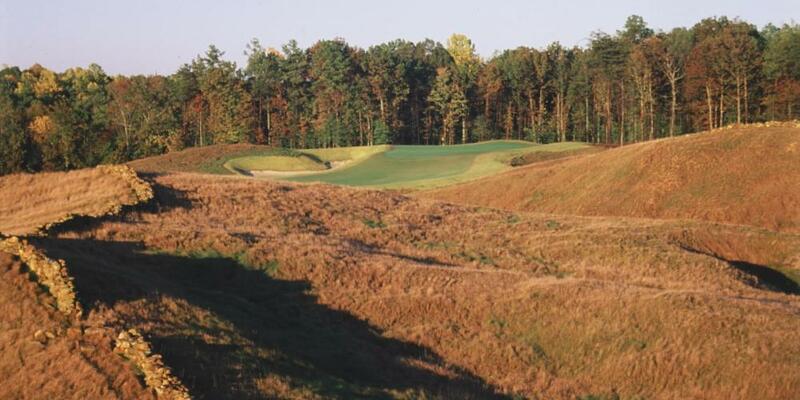 When new ownership purchased Royal New Kent in New Kent, Va. - one of the finest works of the late golf course architect Mike Strantz - they announced plans to revitalize the golf course to its original grandeur and bring in a highly regarded golf professional to lead the club's renaissance. Strantz's work at Royal New Kent is currently being restored. Now, Royal New Kent has hired Chip Sullivan - a popular PGA professional and one of the country's most accomplished players - as the club's General Manager and Director of Golf. Sullivan, 54, arrives at Royal New Kent with more than 30 years of experience in the golf industry and an impressive list of accomplishments in the game. He has served at clubs throughout the U.S., including 20 years as a head golf professional in Roanoke, Va.
A former college standout at Ole Miss, Sullivan is a member of the school's Athletic Hall of Fame. His accomplishments included winning the 1986 SEC individual title - beating among others in the field, 2001 PGA Championship winner David Toms. Sullivan earned All-SEC first team honors in 1986 and was a member of the 1984 SEC Champion Team. Since turning professional in 1987, Sullivan has won more than 80 PGA-sanctioned events including the 2007 PGA Professional National Championship, which he won by four strokes. In his 20 years in Virginia, Sullivan was a four-time Middle Atlantic Player of the Year, a four-time Maryland State Open champion and a five-time Virginia State Open runner up. He is a former member of the PGA Tour, Nationwide Tour and South African Tour. 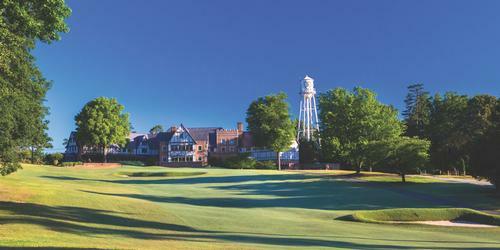 Sullivan has played in more than 50 PGA Tour events including nine major championships. His best finish was a T-31 in the 86th PGA Championship at Whistling Straits, Wis.
"Royal New Kent is considered one of the most challenging golf courses in the country," said Barton Tuck, Chairman of Wingfield Golf, which is managing Royal New Kent. 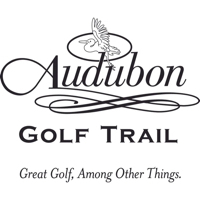 "We wanted to bring in an accomplished player to help our members and their guests get around the golf course at a pleasurable pace. 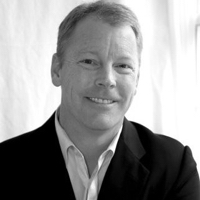 "We're very excited to have Chip join our team. He has enjoyed an impressive career on and off the golf course. We plan on him retiring here at Royal New Kent." Located midway between Richmond and Williamsburg along the gateway to Coastal Virginia and the Outer Banks, Royal New Kent is a Virginia original with Irish seasoning. Strantz designed the golf course as a tribute to the fabled seaside links of the Emerald Isle, with an emphasis on the character and feel of two of his favorites - Ireland's Royal County Down and Ballybunion. "You have to learn to play the course the correct way," Sullivan said. "When you do, it's very challenging but also very rewarding." For many years, Sullivan played in the Crown Royal tournament at Royal New Kent, which was one of the most popular events to among professionals around the east side of the country who weren't on the PGA Tour. "It was a fantastic tournament with a great reputation," Sullivan said. The Royal New Kent bunkers have been completely restored. The green complexes have been converted from bent grass to champion Bermuda grass, while substantial upgrades are being made to the clubhouse. The irrigation system includes a new pump station and all 120 inlets will be rebuilt for better drainage. The new ownership even found several members of the original construction crew to assist with the renovation. "What they've done so far is absolutely amazing," Sullivan said. "I can't wait for people who remember the old Royal New Kent and see what they think. They're going to be shocked at how it is back to the way it used to be. 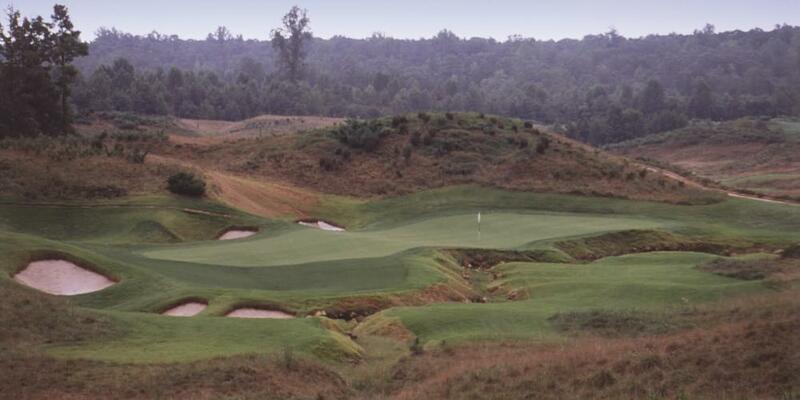 There is going to be a big-time "wow" factor in what they're doing to restore these bunkers. 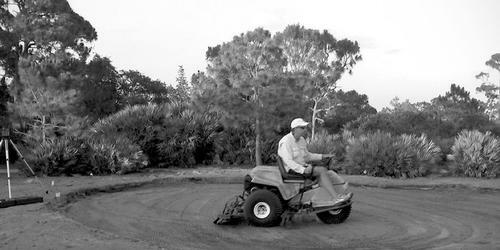 The Champion Bermuda greens are going to improve the playability and the golfers will be able to enjoy the greens that much more." Royal New Kent is expected to reopen in April 2019. 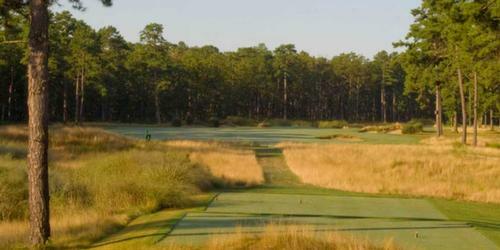 "My prediction is that Royal New Kent will be the best-conditioned course in the state on opening day," Sullivan said. Royal New Kent headlines a trio of outstanding public access courses owned or managed by Wingfield Golf, all within a short drive of one another. "It's refreshing to see a course like Royal New Kent that was shut down to have somebody buy it and reopen it," Sullivan said. 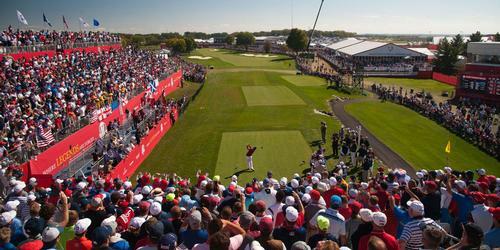 "This could be a good sign for greater things to come in the golf industry moving forward."